Stunning bodycon dress with a modern peplum detail. 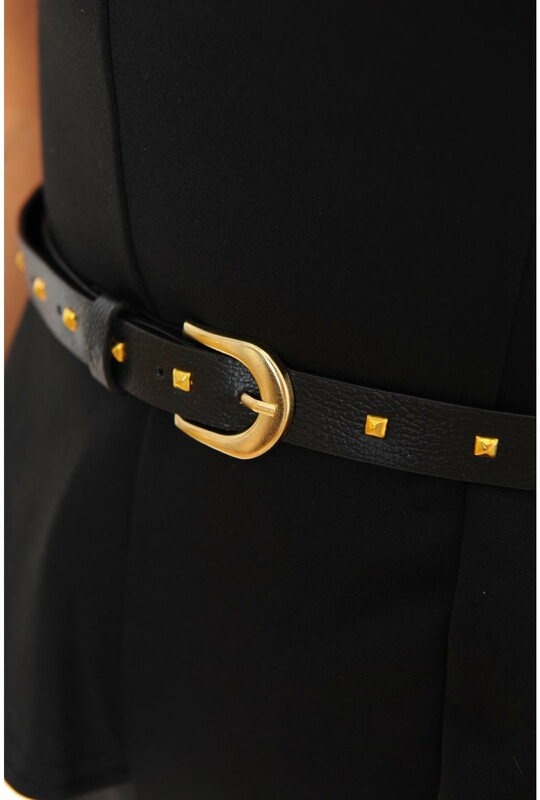 Featuring a studded waist belt and slim feminine, bodycon fit. Team this latest trend with killer heels for a glamorous up to date look.